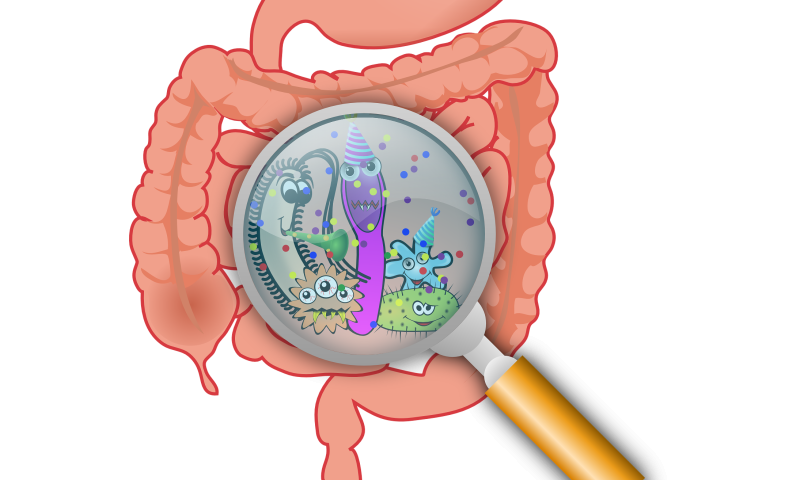 "These findings provide a clear understanding of how the gut impacts central nervous system resident cells in the brain," said corresponding author Francisco Quintana, Ph.D., of the Ann Romney Center for Neurologic Diseases at BWH. "Now that we have an idea of the players involved, we can begin to go after them to develop new therapies." Brigham researchers have previously explored the gut-brain connection to gain insights into multiple sclerosis. Although some studies have examined how byproducts from organisms living in the gut may promote inflammation in the brain, the current study is the first to report on how microbial products may act directly on microglia to prevent inflammation. The team reports that the byproducts that microbes produce when they break down dietary tryptophan—an amino acid found in turkey and other foods—may limit inflammation in the brain through their influence on microglia.